The court accepted the alleged accused’s argument that the report fails to specify the exact nature of misconduct committed and doesn’t disclose the identity of alleged beneficiaries of the malpractice, apart from a vague assertion that certain public servants had favoured certain persons in procuring employment. 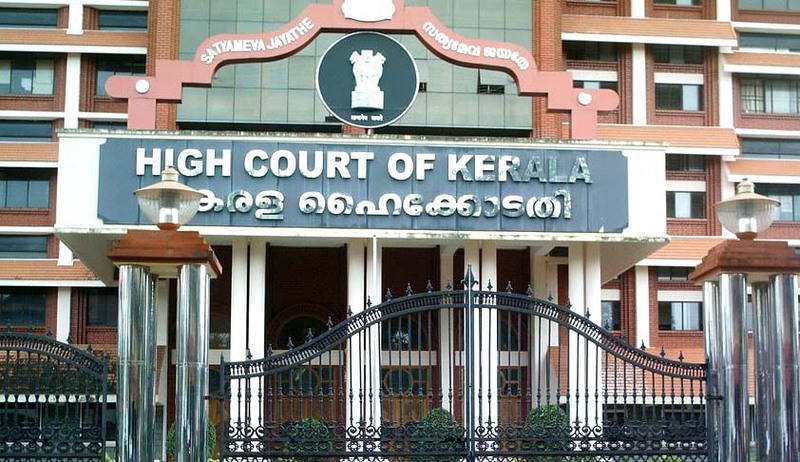 The Kerala High Court has quashed the final report submitted by the police in the Kerala University Assistant scam and ordered further investigation in the case. Justice B. Kemal Pasha passed the order in a batch of petitions pertaining to the Kerala University Assistant Examination conducted by the University of Kerala. The main writ petition (civil) was filed seeking further investigation by an expert agency like the CBI. The petitioners had pointed out various irregularities/malpractices in the conduct of the Assistant Grade-11 exam, held on July 3, 2005 by the University of Kerala. It was further stated that a crucial aspect in the case - OMR sheets used for writing the exam – was missing. The alleged accused had preferred a batch of petitions to quash the final report filed in the case, stating the same to be vague and unsustainable before the law. The specific contention of the accused was that the final report was vague and hence should be quashed on two counts: namely (i) failure to specify as to the exact nature of the misconduct committed by the accused (ii) omission to disclose the identity of alleged beneficiaries of the malpractice, apart from a vague assertion that certain public servants had favoured certain persons in procuring the employment. Upholding the arguments of the petitioners, the High Court held that the final report was vague on various counts as pointed above. “On going through the final report and on hearing all the learned counsel for the petitioners, it seems that the aforesaid arguments forwarded by the learned counsel for the petitioners are fully correct. The court below ought not to have taken cognizance of the offences based on the vague final report filed by the investigating officer in the matter. As rightly pointed out by the learned counsel for the petitioners, the petitioners are entitled to know as to what exactly is the offence alleged against them,”, Justice Pasha said in the Order. Justice Pasha also observed that the accused are entitled to know as to what offence was committed by them in order to defend the charges properly. “The present instance is nothing but the denial of the principles of natural justice. Matters being so, the final report requires correction or clarification, as the case may be,” he said. The court was of the opinion that persons who had secured employment through misconduct committed by public servants ought to be made as accused in the case. The court opined that such persons had performed the role of a participant/accomplice in the crime and hence should be considered liable to be proceeded relying on the Latin maxim particeps criminis [one who takes part in a crime]. “The person/persons, who procured employment through the commission of misconduct by the public servants, are also particeps criminis and such person also ought to have been arraigned as accused in the case,” the court said. It said the court had acted in a mechanical manner in accepting the report which ought not to be done as per law, since it suffered various vices as pointed above. The court also stated that since the final report suffered from aforementioned gross anomalies, mere correction or clarification cannot improve the final report in any manner. It then quashed the final report. A further direction was issued to the investigating officer to file a fresh final report before the court after completion of investigation and examining the various aspects observed by the court in the above case.